On April 28th, The Business of Fashion (BoF) introduced BoF Careers, a global talent marketplace embedded at the heart of the fashion ecosystem. The LVMH group is part of this exciting global launch as one of the main launch partners. 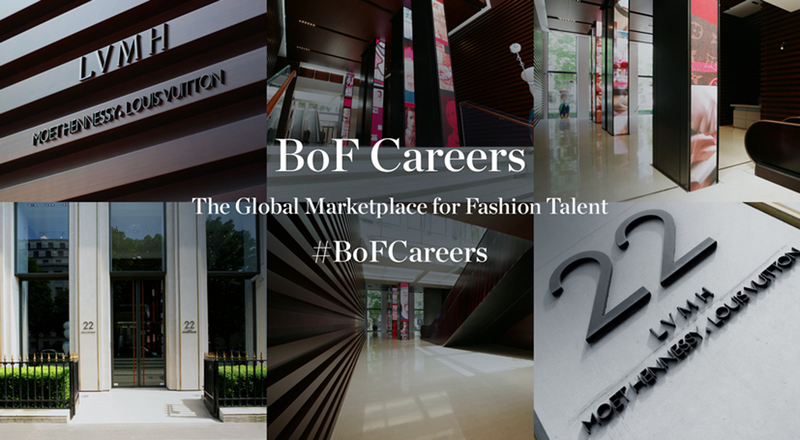 Conceived as an innovative platform, BoF careers sits at the intersection where top professional talents meet and interact with leading companies in the fashion and luxury industry. To connect with the best global talent, the Group has its very own company and career page within the BoF ecosystem. The page includes a diversity of job postings revolving around luxury, and a company culture interview, where Chantal Gaemperle, Group EVP, Human Resources and Synergies, shares the Group’s vision of LVMH as a global talent academy. The page also includes stunning live social feeds, custom editorial content, visual portfolios and vital stats of the LVMH group.